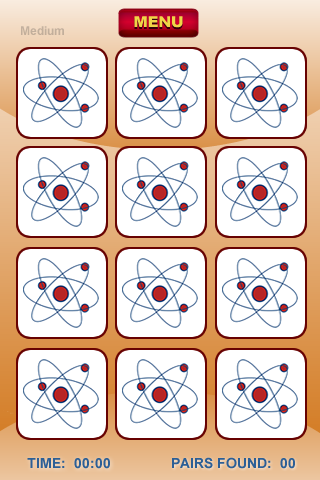 Mobile App! 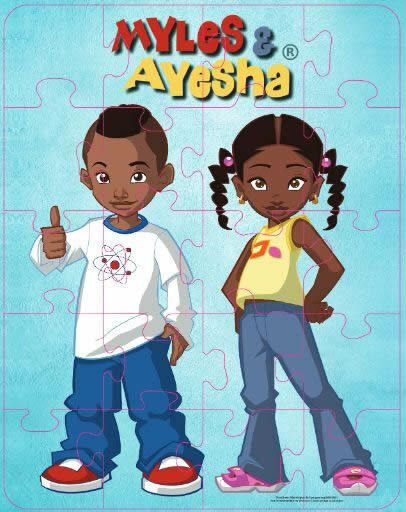 – Myles & Ayesha: Digital friends that help children learn! 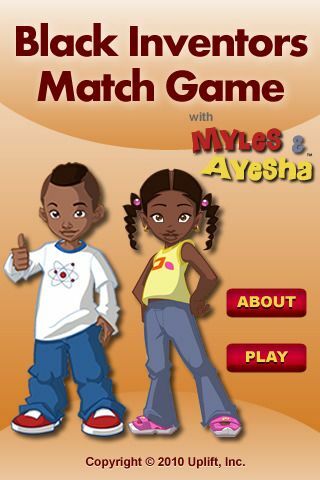 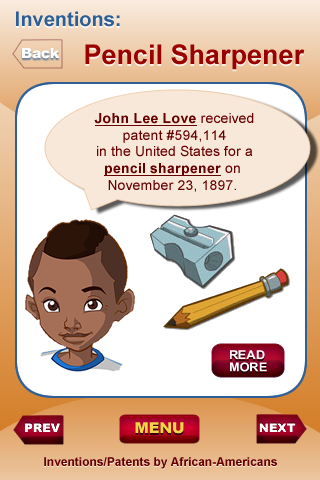 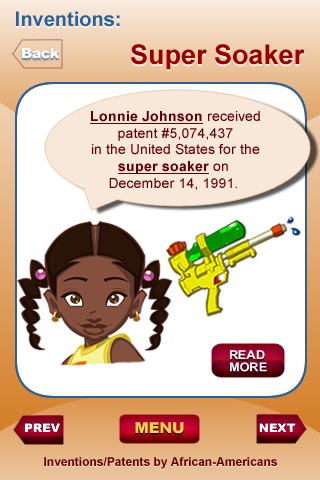 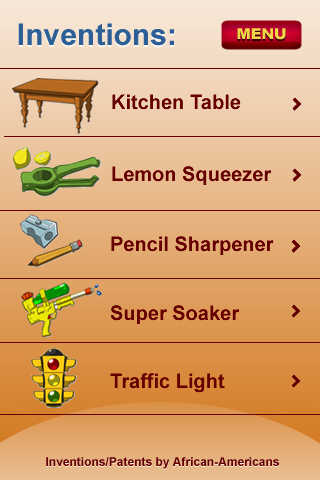 Originally created in 2010, the Black Inventors Match Game was the first mobile app designed to teach a bit of African-American history (Black inventors from the last 200+ years), specifically targeting children.